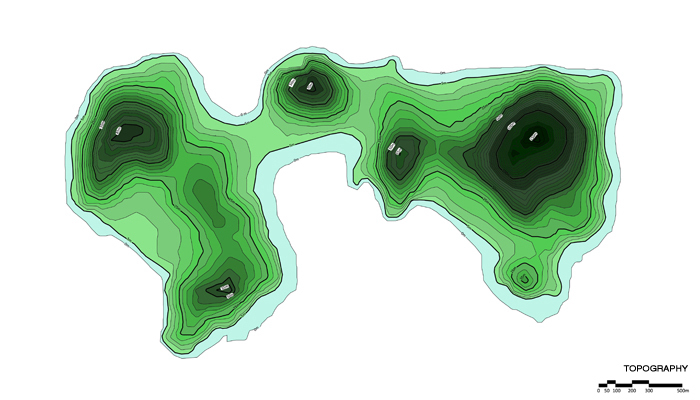 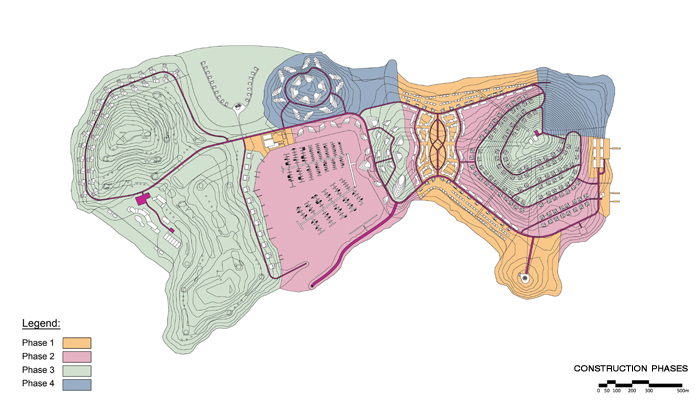 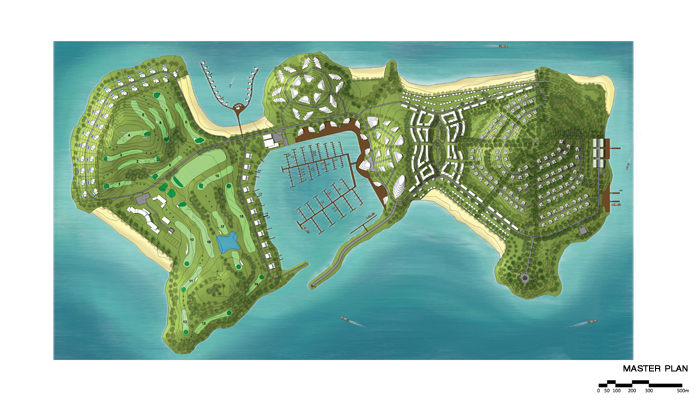 In 2013 All 1 Studio started to elaborate conceptual master plan for urbanizing Salon Island in Myanmar. 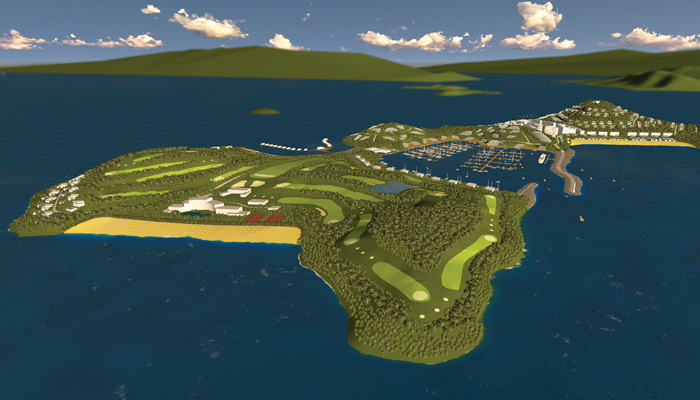 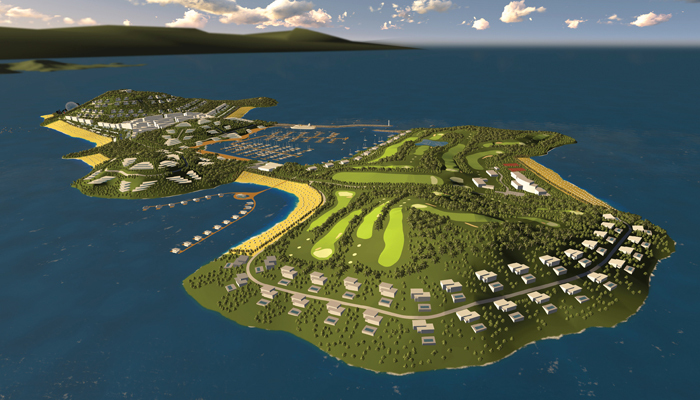 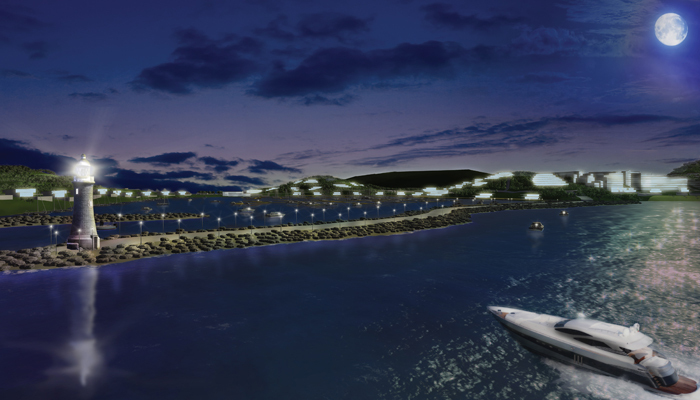 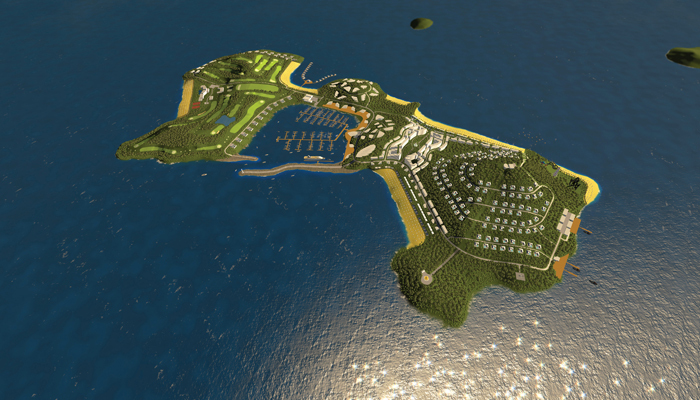 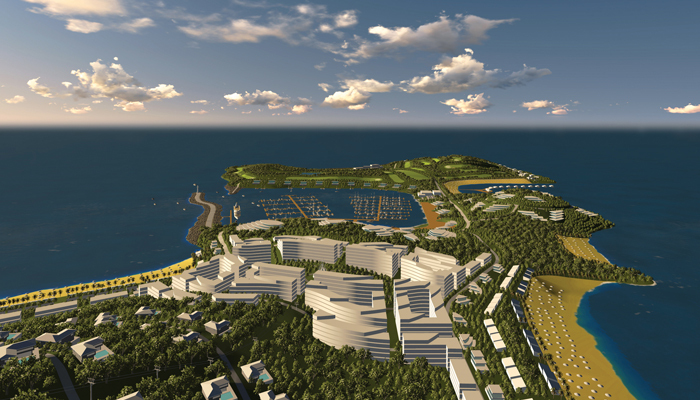 The new purpose of the island will include holiday activities such as marina, golf course, Nature Park with attractions, different class hotels, casinos, residential houses and many others. 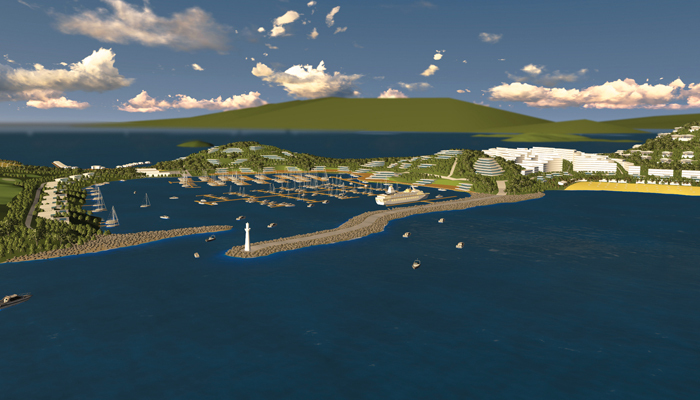 During the elaboration of the design some of the leading priority for the urban planners and architectural designers and engineers was the conservation of the specific character of the place and the minimization of urban intervention for the environment. 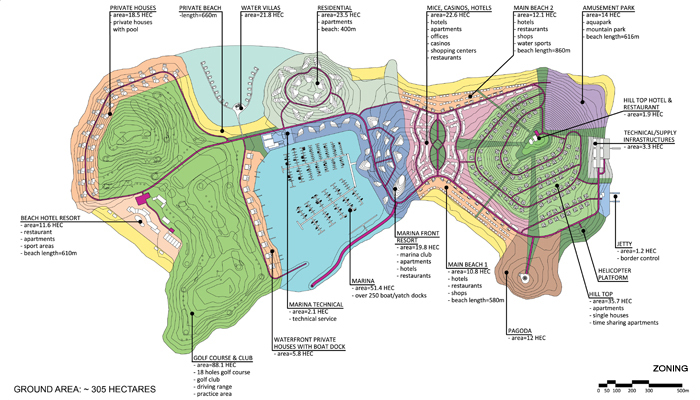 This included actions as preserving the specific vegetation and high trees in park areas, designing low level buildings with huge green areas in between, small roads following the scenic terrestrial elevation.